When did Melbourne stop building new level crossings? 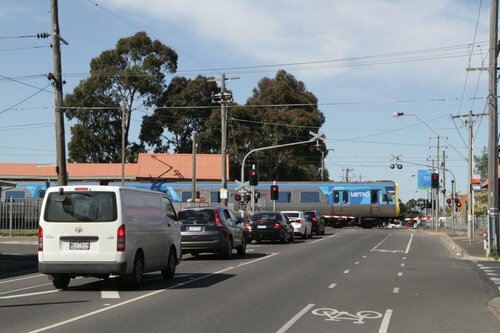 Removing level crossings is the current flavour of the month in Melbourne, as the continuation of a long and close process to separate road and rail traffic, but it raises a question – how long since the last brand new level crossing was built on a greenfields site? 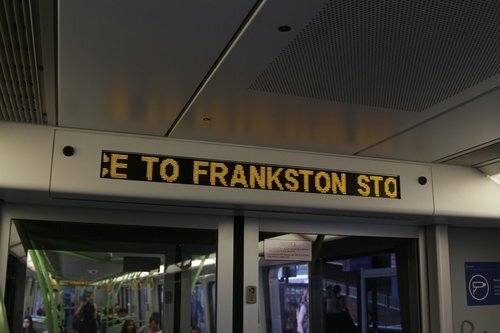 On August 1st trains returned to the Frankston line after a five week long shutdown that allowed the tracks to be lowered beneath Centre, McKinnon and North Roads, eliminating three level crossings. A media release was released by the State Government to celebrate the completed works, but the ‘facts’ included within deserve further examination. 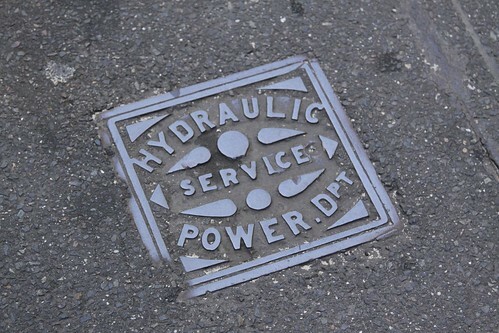 Where does Geelong’s sewage go? 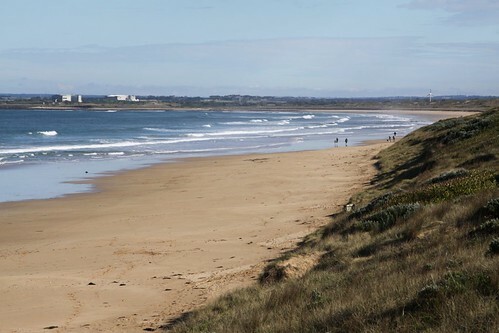 Whenever a toilet is flushed in Geelong, the contents head south of the city to a locality known as Black Rock, located on the shores of Bass Strait midway between the towns of Torquay and Barwon Heads. So what happens to all the turds and toilet paper? How much did the City Loop cost to build? One might think that finding out how much Melbourne’s City Loop cost to build would be a simple task, but with so much conflicting information out there, it was much harder than I expected. So where did I have to look?